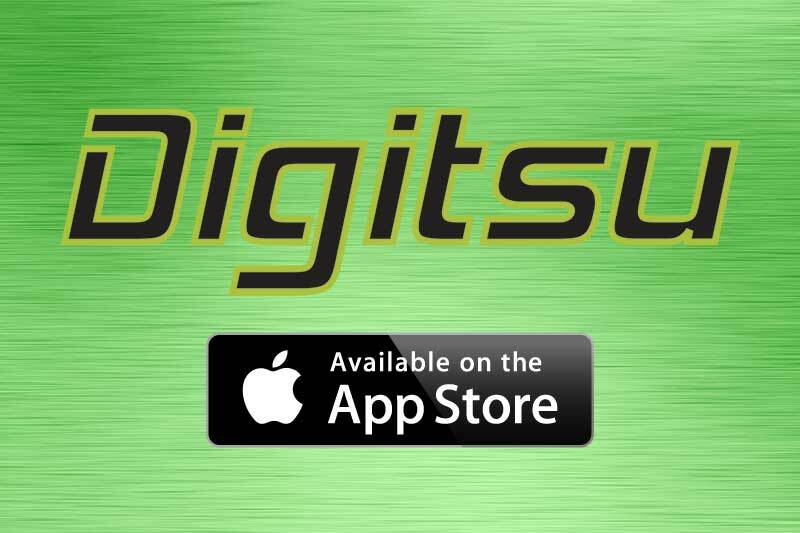 Digitsu Co-Founder and BJJ Black Belt. This pass is probably the most perfect passing technique ever. Vagner Rocha is such a Savage! You will never be stuck in the body triangle ever again if you use this technique. 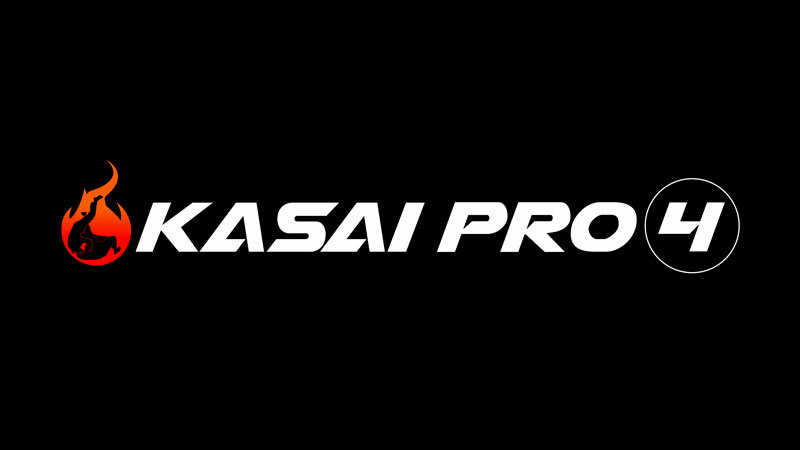 KASAI Elite Grappling Championships (KASAI) will hold a pro qualifier tournament on Saturday, on October 13 at the Renzo Gracie Fight Academy in Brooklyn, New York. It will be broadcast live on FloGrappling. The Iron Maiden Back Control System is the brainchild of Professor Matt Darcy (co-founder of the Guerilla Jiu-Jitsu system). Want better hips, back, shoulders, and knees? When your joints are healthier, your training is better, and you want to train for a long time. 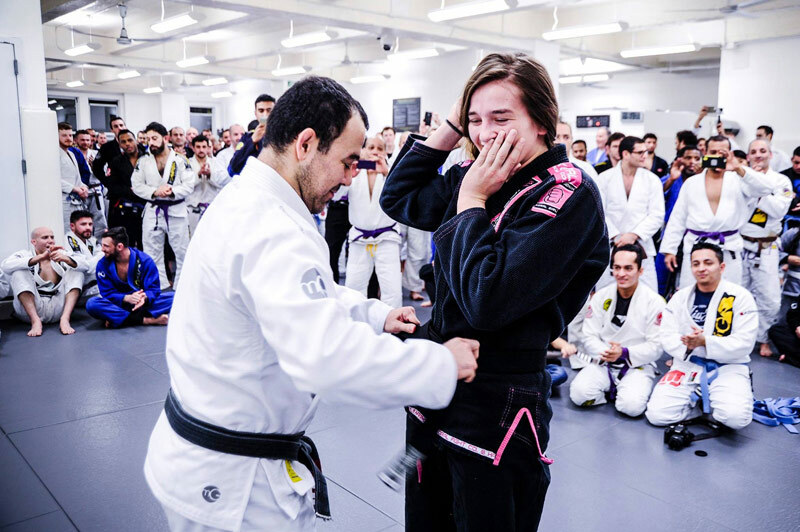 Samantha Faulhaber, Gracie Humaita black belt and brown belt Pan Am Champion, has launched a site for Jiu-Jitsu athletes looking to improve their mobility by taking a mindful, joint-by-joint approach to build a more complete picture of where opportunities lie. In this series, American BJJ sensation Gianni Grippo shines a light on his highly illustrious Berimbolo game. All of these techniques have been drilled, tested and retested to ensure their effectiveness against nearly all situations and skill levels. Don't miss out Join the Bolo Revolution! Considered to be the prequel to “Precise Pressure Passing” Professor Paul Schreiner is back to share his half guard system that he honed through countless hours of learning with masters such as Roberto “Gordo” Correa and Ryan Hall. These techniques have been tested, retested and further refined at one of the toughest gyms in the world, the famed Marcelo Garcia Academy in NYC. These lessons are perfect for all skill levels. If you want to enhance your guard game, this is a must have instruction! In this video, Paul Schreiner dissects the various things that your opponent needs in order to establish a good half guard. Additionally, Mr. Schreiner teaches you how to break half guard intentions by utilizing under-hooks, head pressure, and space manipulation. By following this lesson, you will start seeing how easy it is to pass even the trickiest half guards. 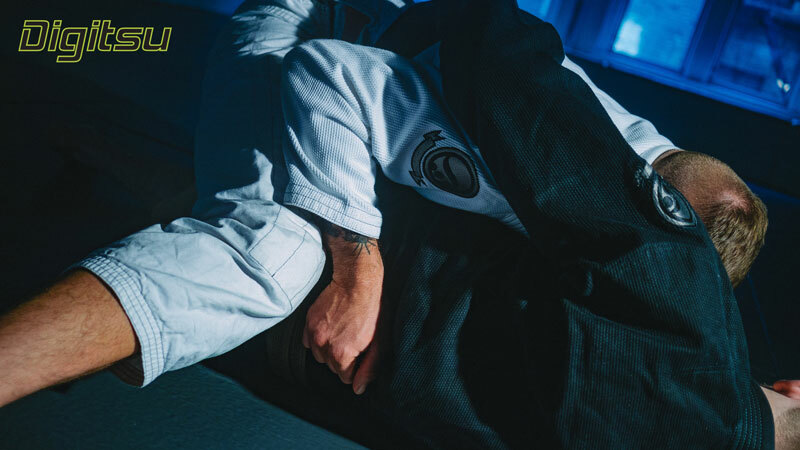 Igor Gracie, the son of legendary Rolls Gracie walks you through how to unlock the puzzle of some the most troublesome submissions in Brazilian Jiu Jitsu. Triangles… Kimuras… Bow and Arrows… Arm Bars… Omoplatas… Plus more! You will never survive class without these escapes. Besides the great Roger Gracie, Bernardo Faria may be the only other person in Jiu Jitsu history that can make one position work for him over and over again at the highest level of competition. This 4X IBJJF World Champion has proven time and time again that his Z-Guard works and works well. Some people may call his game “one-dimensional”, but hey, if that one dimension gets you double gold at the 2015 IBJJF World Championships as a Black Belt… I’ll take it! In Fight To Win Pro 33 we saw Aleksandar Rajacic secure a submission victory over William Von Hoenne with a slick inverted armlock. This Serbian born Team Ryan Gracie representative is a super technical submission artist who is quickly making a name for himself in the professional grappling scene. Vicente Junior is a 4th degree black belt directly under Master Ricardo De La Riva. 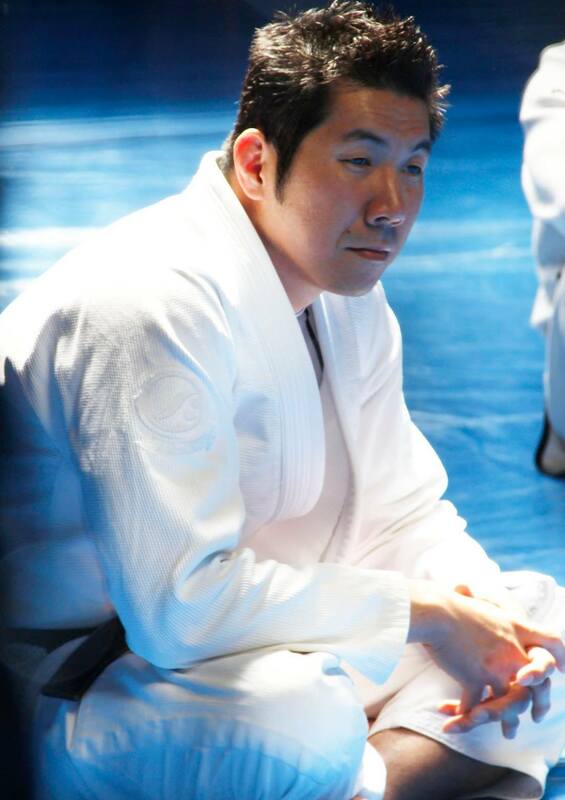 He is one of the most active and decorated DLR Academy representative in current IBJJF competition. This instructional displays the purest form of DLR’s system. In this clip VJ talks about the concept of distance management and control against a starting opponent. 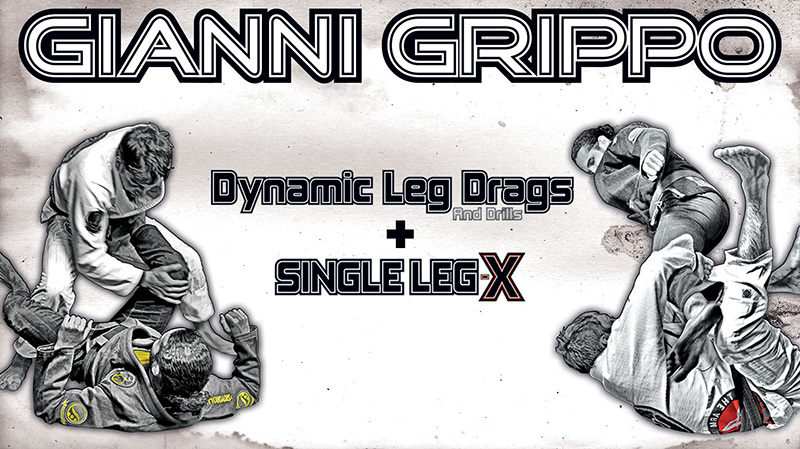 This clip is from Gianni Grippo’s “Dynamic Leg Drags and Drills” instructional. This pass is more suitable for intermediate players, because it requires some repetition and timing. Drill this a lot so that your timing is on point. This clip is from Edwin Najmi's new instructional Darce The World. This set up is perfect off the knee cut pass or from the quarter mount! This technique is from one of our classic instructionals. In the video, you will 2X World Pro Champion Gianni Grippo hit is signature DLR to Ankle pick reversal. This move is so effective and versatile anyone can incorporate this into their game. Having trouble finishing the triangle? Here are some trouble shooting points! 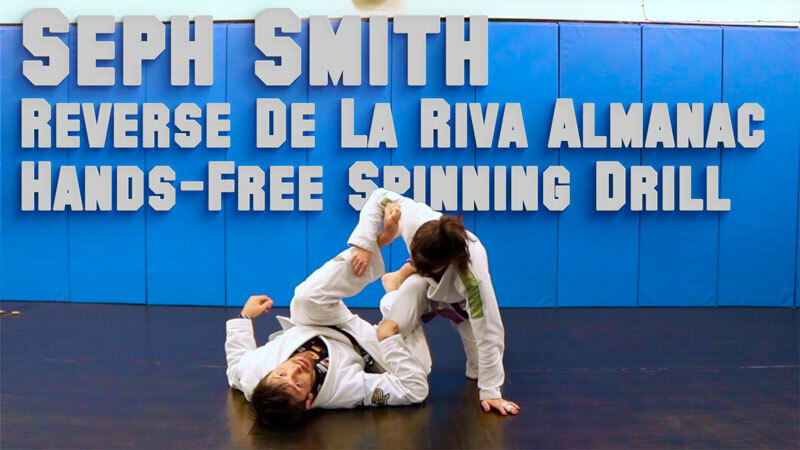 This sweep can be executed either by breaking your opponent's posture or when your opponent is forcing the Tozi (Sao Paulo) pass. The key to success is the ability to control your opponent's recovery by utilizing the lapel. Check it out! Have you seen this? Reversing the back step defense and countering with your own ankle lock submission. The follow up to Gianni Grippo's Next Gen DLR instructional is finally here! 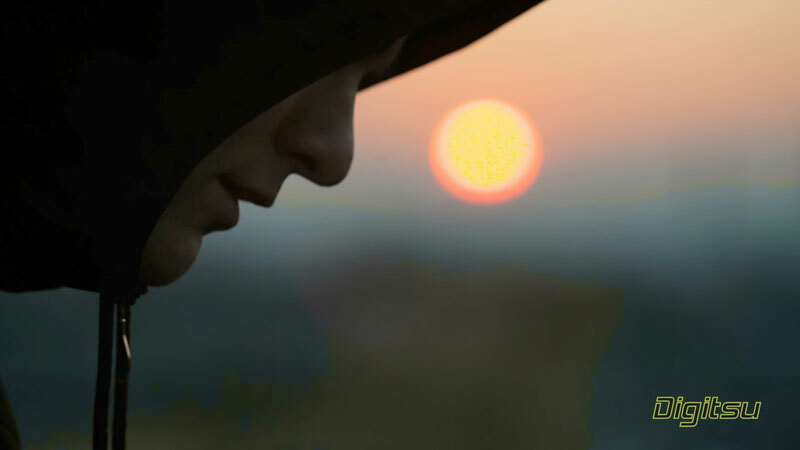 Check out some of these artistic scenes from the filming of these revolutionary instructionals. If you are a fan of the modern game, these are the perfect additions to your library. Over $1,800.00 in total prizes is up for grabs! The excitement builds as the crown jewel of No-Gi Grappling is just only 5 days away. Here is a glimpse of Lucas Lepri's 2015 ADCC training camp at Cobrinha's gym in LA. 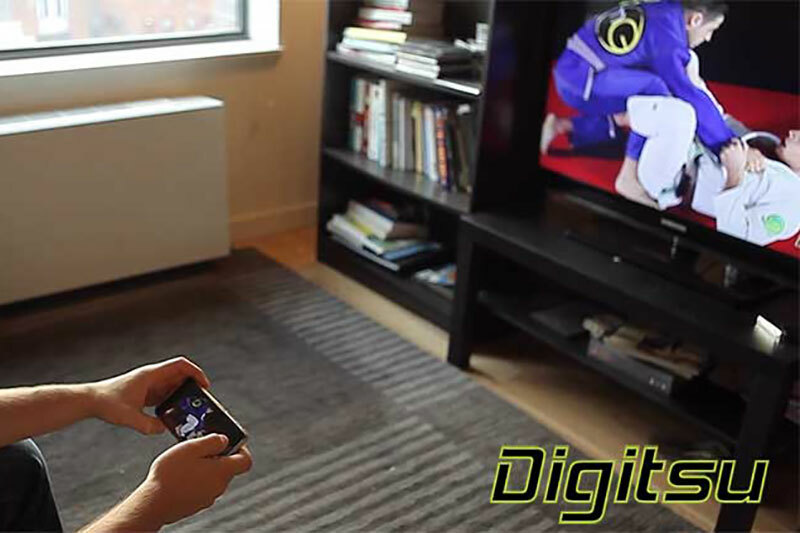 New Integrated App Will Knock Your Gi Top Off! 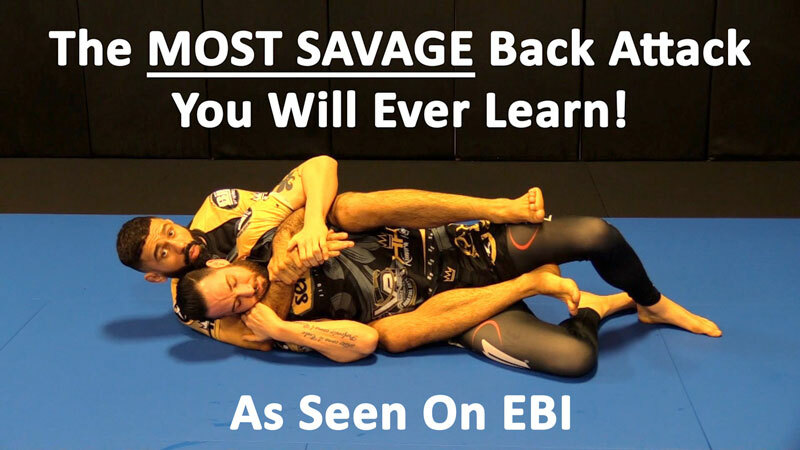 In the new age of having everything available on your mobile device with a single log-in, why shouldn't your favorite Jiu Jitsu instructionals do that same... gone are the days where you have multiple apps that are over 400mb taking up space on your phone and are not compatible with current technology. Philippe Balmant is Marcelo Garcia's first brown belt and one of Digitsu's biggest advocates. We have met many people through our Jiu Jitsu Journey, but Phil is special. Above being an amazing Jiu Jitsu athlete, he is truly one of the most genuine and kindhearted persons we have ever met. People like Phil is the reason we love Jiu Jitsu. This is a special shout out the man. OSSS PHILZINHO!!! 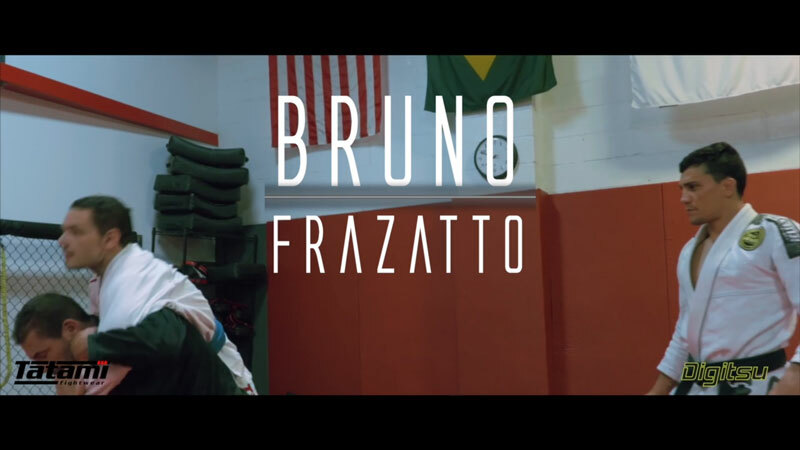 We had the opportunity to talk to Karel "Silver Fox" Pravec, owner and head instructor of "Silver Fox BJJ - Renzo Gracie Team" at his academy in Saddle Brook, NJ.